Let’s check out your favorites and then get ready to PARTY!! We are all trying to make our blog the best it can be and using these Blogging Tools by Erin of Sugar-Crumbs will help make blogging easier. I love her suggestions and use them too. My July stats are posted and I share a few sites I use for great FREE graphics, fonts and photos. Be sure to sign up with these sites via the link I provide because the freebies are changed out each week. 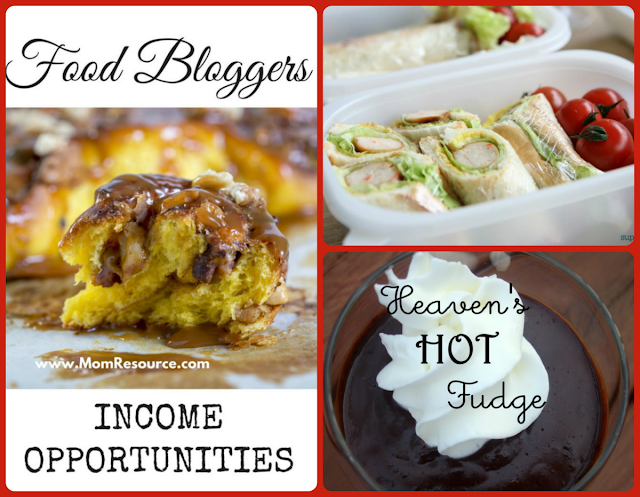 Follow CD’s’s board Wonderful Wednesday Blog Hop Favorites! on Pinterest.